We have now put together the homepage of the Penang Sai Centre. 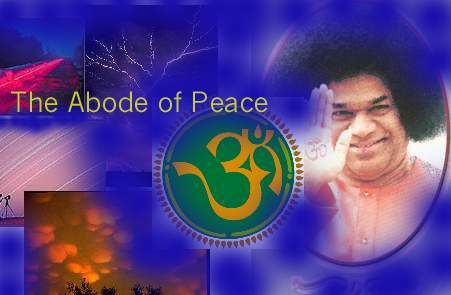 With Swami's grace, we now have this webpage for our centre. Please browse through and sign our Sai guestbook to further strengthen our relationship in the Sai family. 7th Floor, Harbour Trade Centre, Macallum St. Ghaut, Penang.